First, I want to make sure you understand the difference between a subdomain and a subfolder. With a subdomain, your blog has it’s own home and identity. It’s essentially considered a separate website. With a subfolder, your blog is an integrated part of your company website along with your product, service, and other pages. In the eyes of Google, a subdomain is a separate website with it’s own SEO profile and search ranking. And the reality is that most of the small business software VARs we work with don’t have the time or resources to consistently add fresh, optimized content to both websites. You end up splitting your content marketing and SEO efforts across two different websites rather than concentrating on doing a good job with just one. We’ve seen clients that have a blog on a subdomain that ranks better than their main company website. That’s because the blog is getting all the fresh content while the company website hasn’t been touched or updated in years. A blog on a subdomain doesn’t automatically pass SEO value on to your main company website. You can focus resources on making one website really good (for SEO) rather than 2 underperforming sites. Google will crawl and index your website more often as you consistently add new content to your blog. 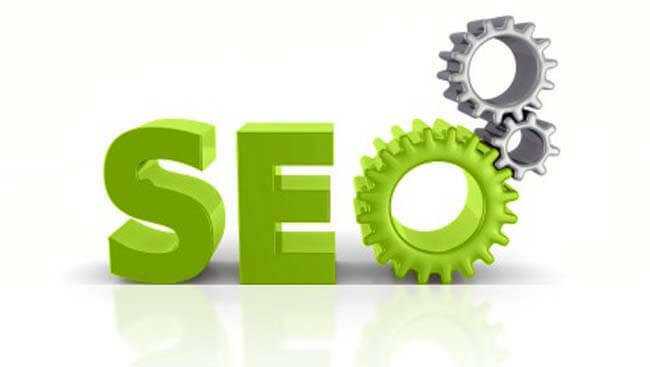 Your blog inherits the overall SEO authority of your main website and vise versa. In other words, new blog posts benefit from your website and your website benefits from new blog posts. Your link building strategy is focused on just one website/property. Visitors to your blog can more easily “wander” onto your product & service pages. It’s easier to track and evaluate consolidated Google Analytics data for one site (better, more informed marketing decisions). When your blog needs to be in a different language than your main website. If you want to post blog content that’s suited to a different audience than your core business. For example, an ERP provider might also own a building and rent office space. The office space blog might be better on a subdomain, separate from the ERP and technology offerings. Truth be told, most of the clients we’ve worked with that had a blog on a subdomain only set it up that way because their hosting provider couldn’t install WordPress on the same server as a traditional “coded” website. But there’s no reason to sacrifice SEO, traffic, and leads just to accommodate your hosting provider! If you skipped right to this section, then it’s worth repeating … to maximize SEO in most cases (yes, there are always exceptions), you should put your blog in a subfolder on your website rather than on a separate subdomain. All This SEO Gibberish Got Your Head Spinning? 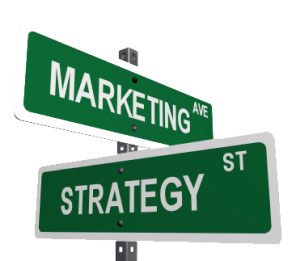 Contact the Inbound Marketing experts at Juice Marketing. Whether you need a quick consultation by phone or a comprehensive website/SEO audit, we’ll get you pointed in the right direction and on your way to more traffic, leads, and revenue! Put Some Juice in My Marketing! This isn’t bad advice and every drop of juice helps but honestly I don’t think it makes much difference and whatever difference it does make will decrease every year as search engines improve. Google is focused on improving user experience, not creating technical loopholes for experts to exploit. Every year the algo gets smarter and content grows in importance as the technical factors fade into the background. You make a good point and you may be right on as time goes by. The article is primarily based on this … Google has historically seen a domain and sub-domain as separate websites. So as it stands today, I think the distinction makes enough of a difference to matter. But if Google eventually sees them as one in the same, it won’t make much of a difference in terms of SEO as you point out. I’m going to start a blog but was unsure about this. I was sort of hoping the answer would be sub folder.